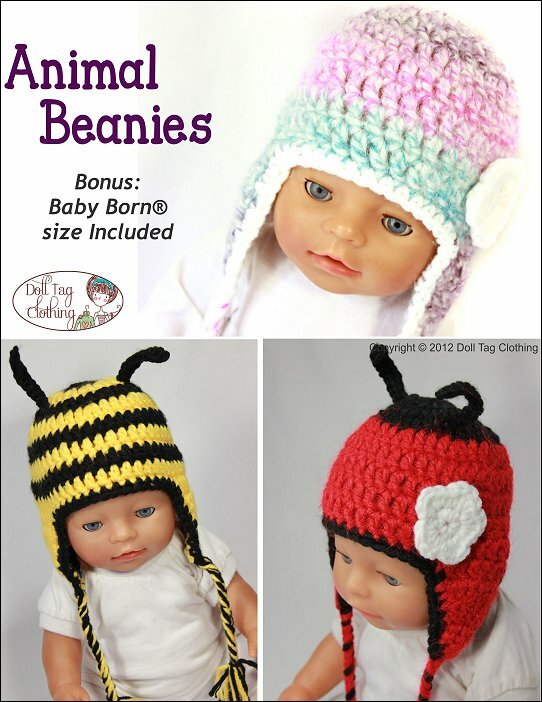 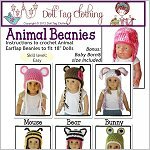 Now you can crochet these adorable animal earflap beanies for your doll with this fun PDF pattern. 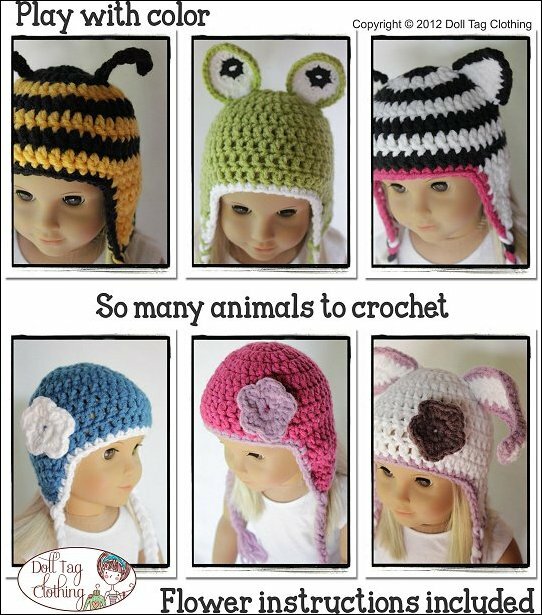 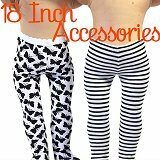 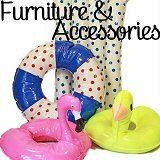 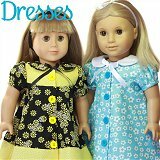 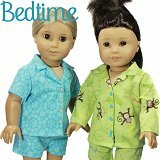 There are six cute animal patterns to choose from. 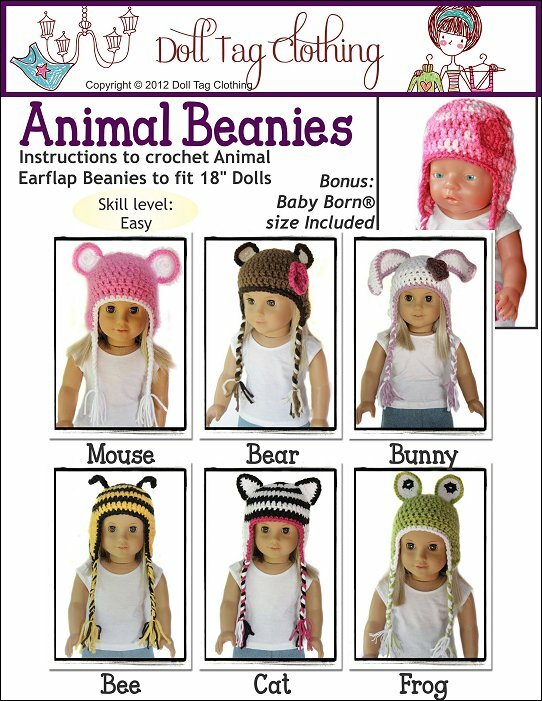 Animal Beanie Crochet comes with the following format(s) and is an instantly download after checking out.